Having had a wide-ranging career including conservation, specialising in primates, Sarah became a full-time practising artist in May 2014. 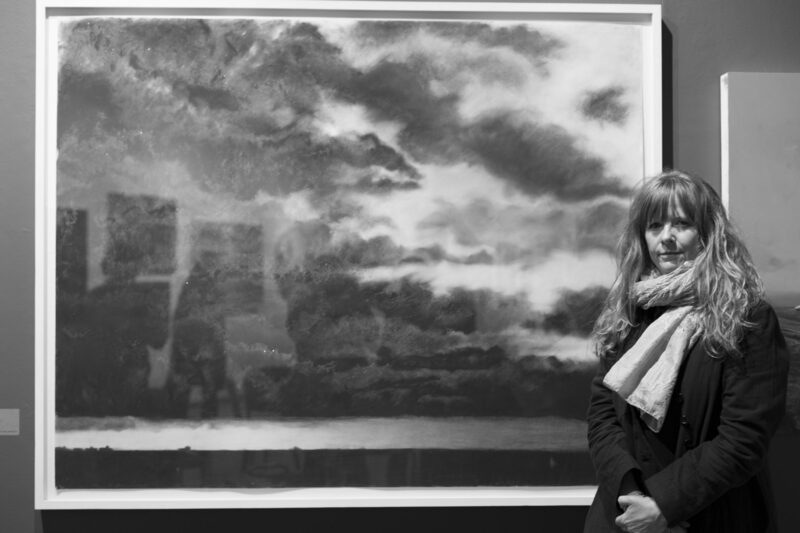 February 2016: Colombia Threadneedle prize, Mall Galleries, London. November 2015: Group exhibition, Avocet Gallery, Rye Harbour. November 2015: Portrait Salon: Photographic exhibition London. October 2015: ‘Observation’ exhibition, Rye Creative Centre gallery. September 2015: Jerwood Drawing Prize exhibition, Jerwood Space, London. September 2015: Open Studios Rye Creative Centre. August 2015: Sarah Seymour with Kaija Bulbrook, Smallhythe Studio Gallery. August 2014: AiRM. Exhibition in the churches on Romney Marsh with 20 contemporary artists. September 2014: New Road Artists; group exhibition. Rye Creative Centre gallery. December 2014: New Road Artists: ‘4×4’ Group exhibition of 4 foot canvasses, Rye Creative Centre gallery.